5. 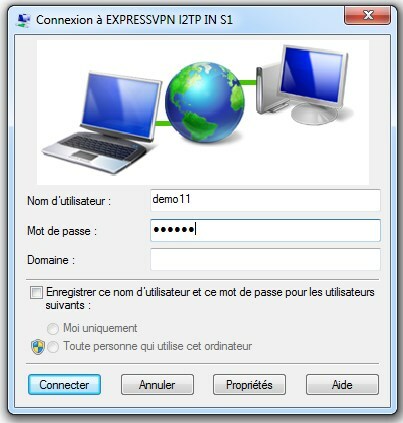 Enter your VPNExpress username and password and press Connect. 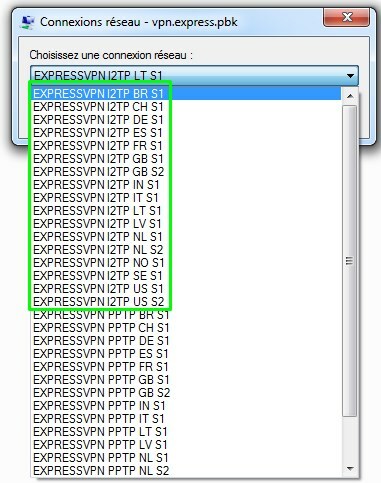 Open vpn.pbk file and press Hang up.